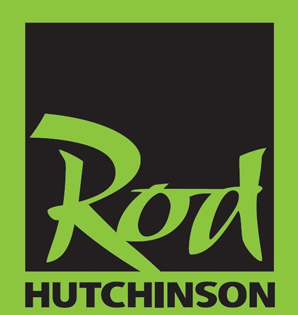 Here at Rod Hutchinson we are not only proud of our products but we know that our customers are proud of the fish they catch on our products too. We would love to see your captures, it doesn’t matter the size or the species of fish as long as the fish is caught using our products whether it be bait or tackle. Please include a photo of good quality along with a short catch report detailing where the fish was caught, what method you used and which Rod Hutchinson products you used.